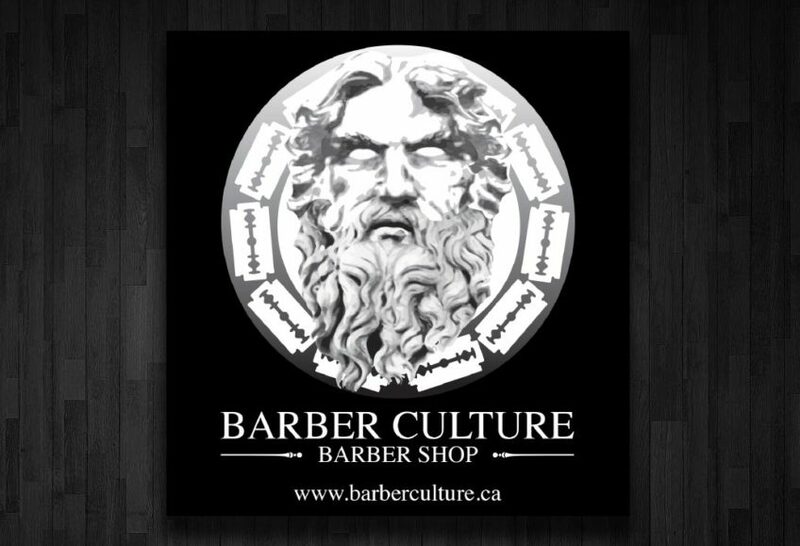 Barber Culture is Calgary’s Premier Barber Shop. 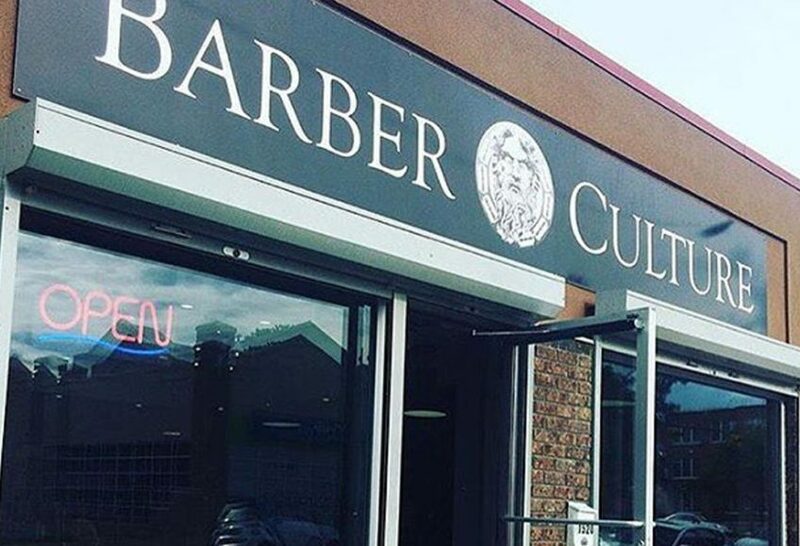 Located just off 17th Ave, they offer a wide range of services. 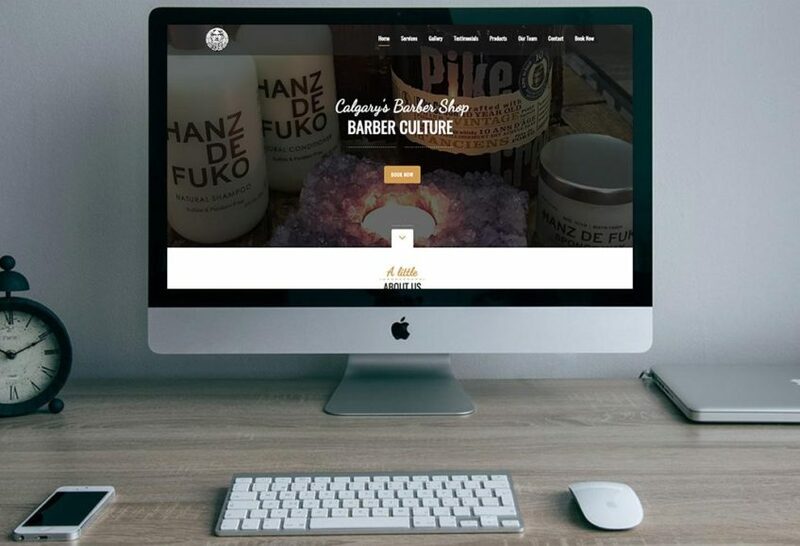 We helped with the development of their brand from the very beginning! 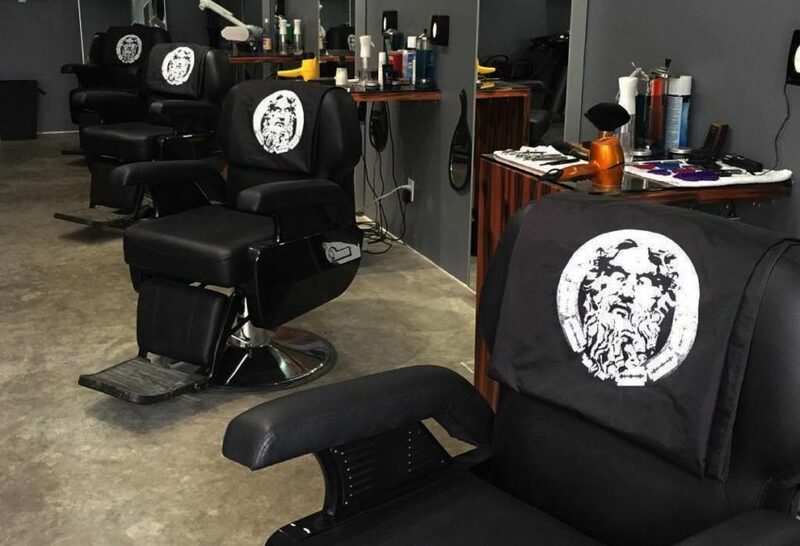 With amazing Barbers they have become one of Calgary’s highly regarded shops. Check them out!